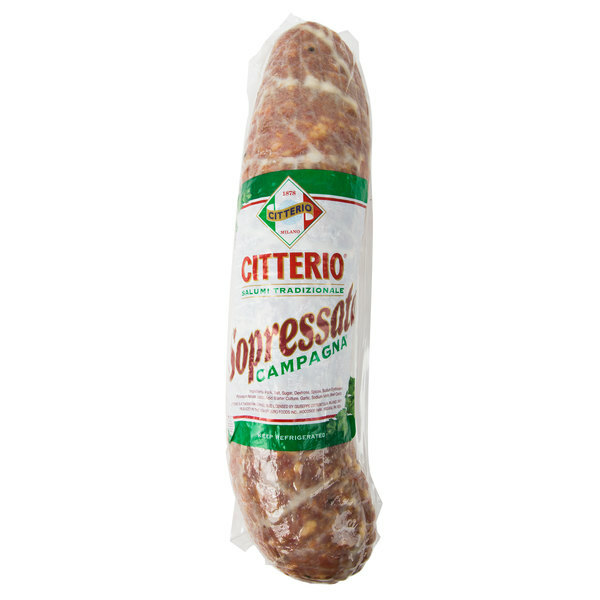 Bring an authentic taste to the table with this Citterio 7 lb. sweet sopressato. 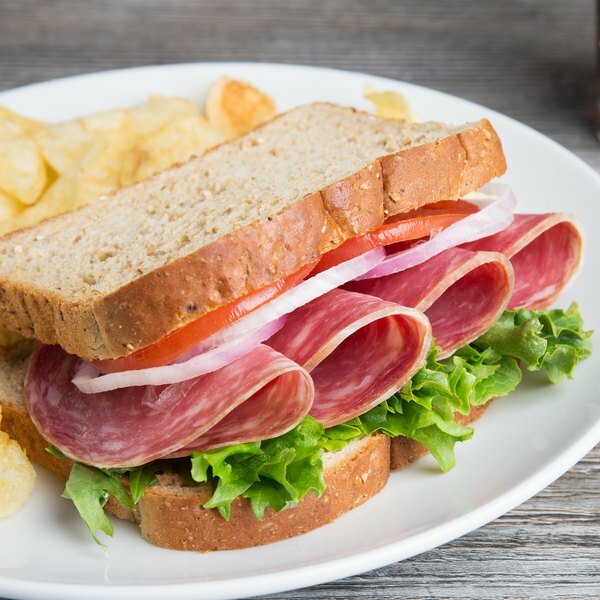 Sopressato is a favorite Italian dry cured pork salami. Unlike traditional salami, it features a much coarser grind, yet it's prepared much in the same way. Sopressato is salted and seasoned well before casing, then air dried for preservation. This sopressato features a time-honored blend of ground pork and spices for a sweet flavor, perfect for adding to sandwiches and subs. Use it at your restaurant or deli, Italian eatery, or bustling bistro. 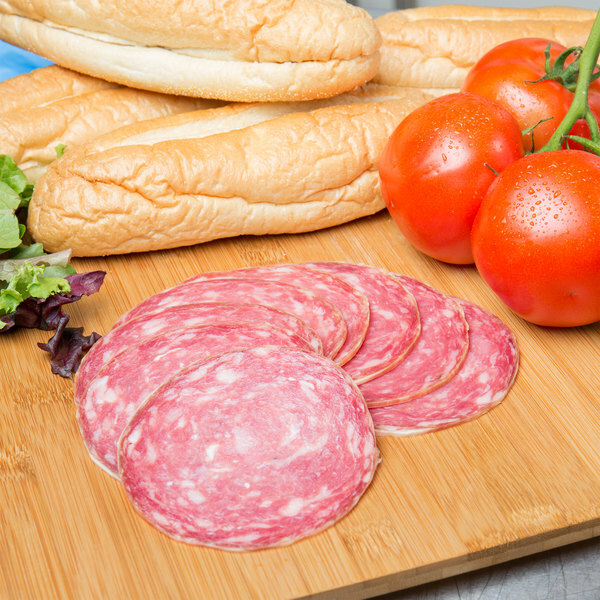 Slice it thin or serve it in chunks - use it anywhere you'd use salami! Sopressato particularly stands out on cheese and meat trays as it pairs nicely with your typical mild cheeses and the sweet, natural taste of the meat goes well with a simple cracker.